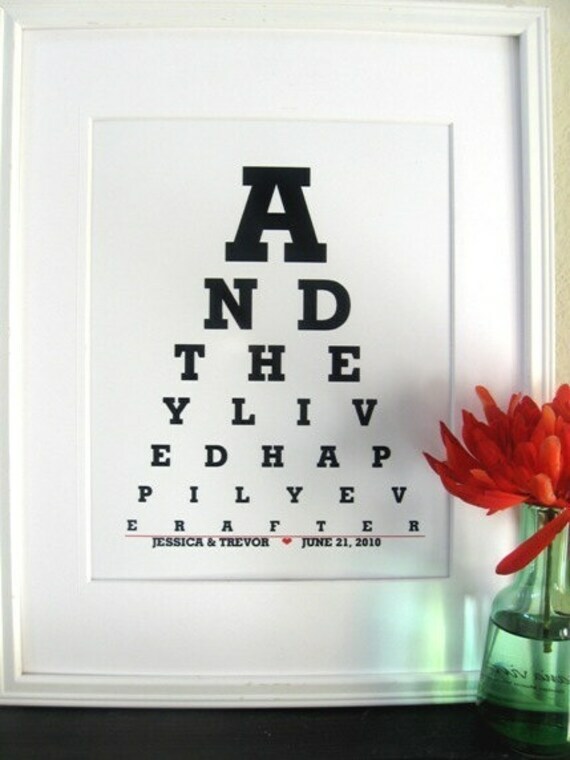 Here is a lovely eye chart for that special couple. This Personalized print "And they lived Happily Ever After" is 8 1/2" x 11" and can be personalized with the couples name and anniversary/wedding date. ***Let's add your Names and date under the line rather than my company name. Just let me know the name and/or date...(ex. Mike & Kelly â™¥ June 1, 2011) AND?????? which color should the heart and line be? (see the color swatch)????? Folksy :: Buy "The Owl and the Pussycat pewter brooch with blue lace agate"
Folksy :: Buy "Pewter cufflinks,spiral shell design"